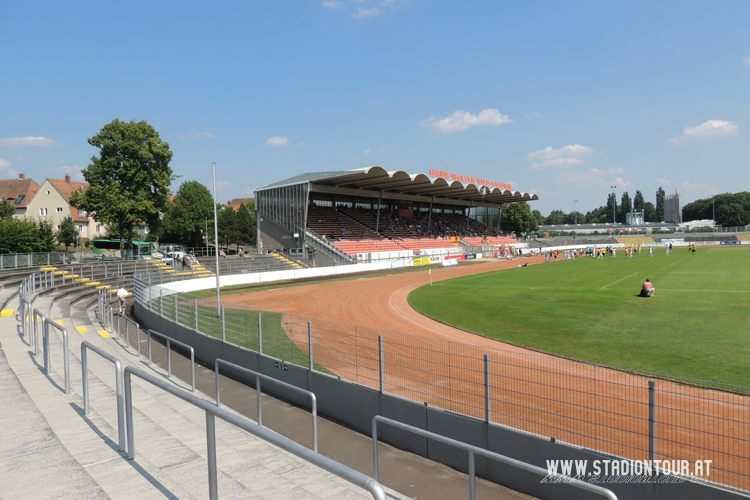 The stadium lying along Red Main River is located just outside the historical center of Bayreuth. 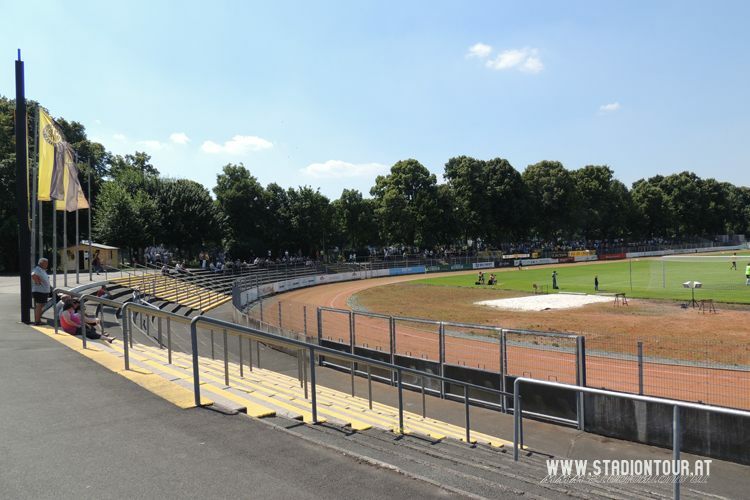 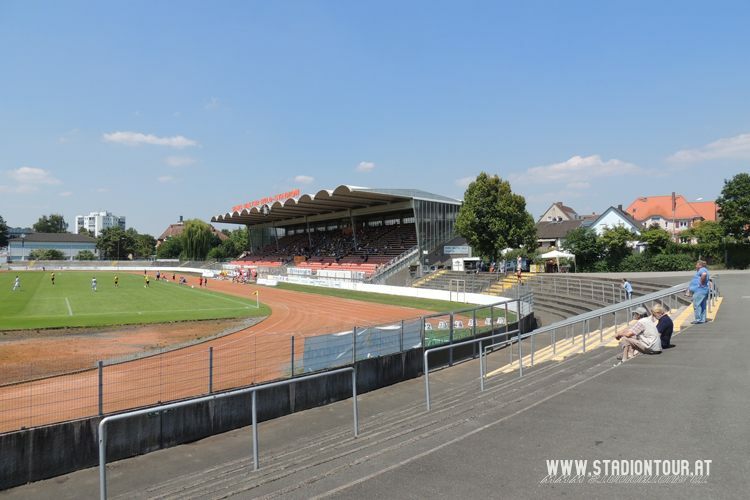 It was opened in 1967 and received its only covered grandstand in 1974, currently holding 3,500 individual seats with the remainder provided by terracing. 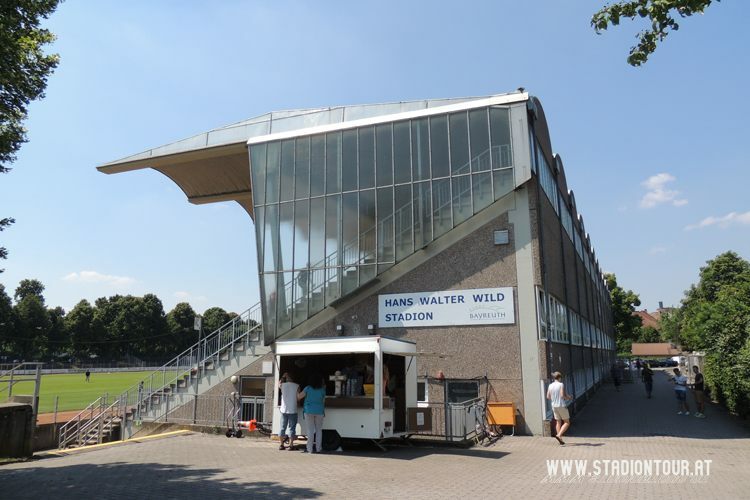 Together with an ice rink and swimming pool and several minor sports amenities it’s part of the town’s central sports complex. 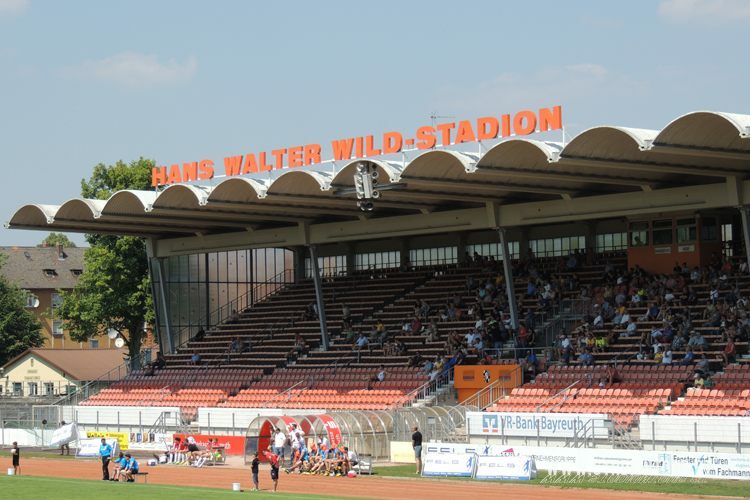 Since 2002 the stadium bears the name of Hans-Walter-Wild, mayor of the town for three decades, who was known for his engagement in sport. 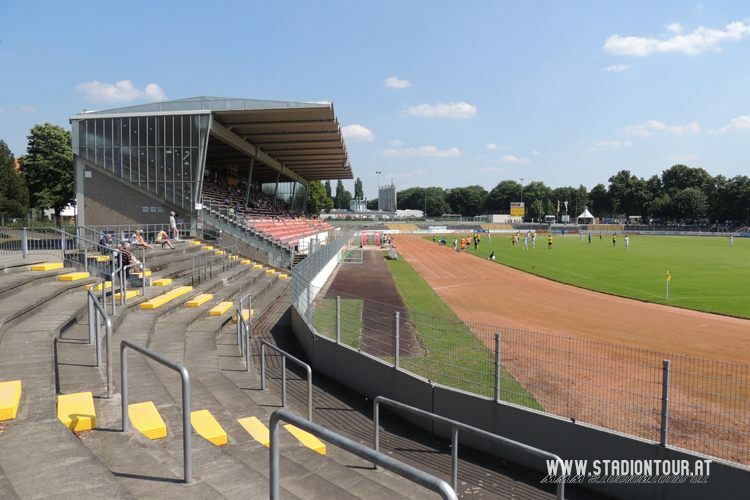 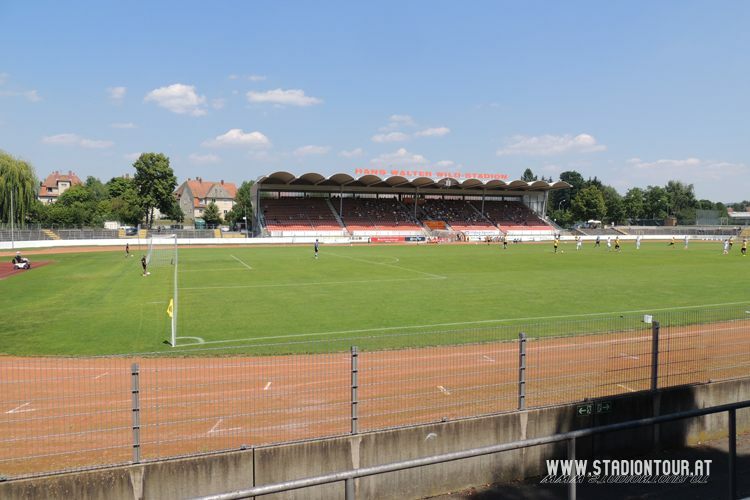 Local side SpVgg Bayreuth is the anchor tenant, having quite some history of games at this stadium, watched by even over 20,000 people. 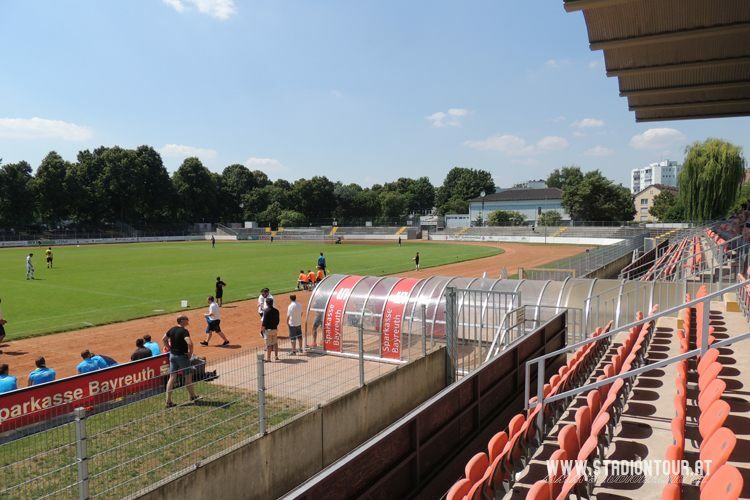 Aside of club games the stadium also serves as training venue and hosts youth and female national teams’ games. 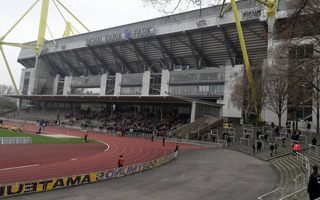 Its first senior national team game came in 2010, when Mexico faced Gambia. 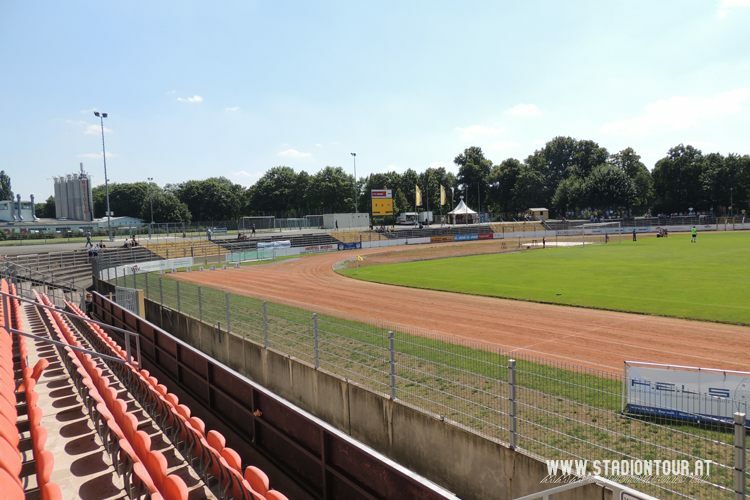 In the summer season the stadium hosts concerts, already having performances by Bon Jovi, Michael Jackson or Rod Stewart on the list.